﻿ 1. Celler Trial Club e.V. 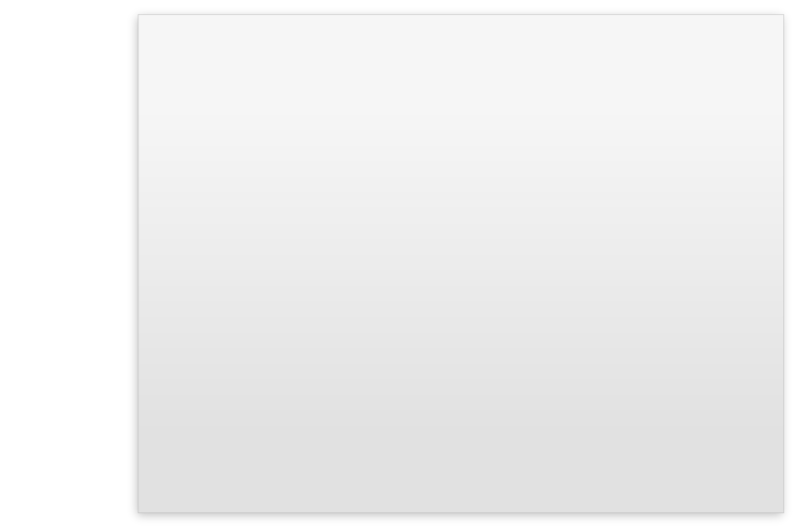 http://www.cellertrialclub.de ● Copyright © 1. 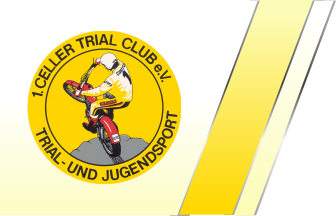 Celler Trial Club e.V.